Come home to your gorgeous 3 bedroom / 2 bath home sitting on a corner lot. 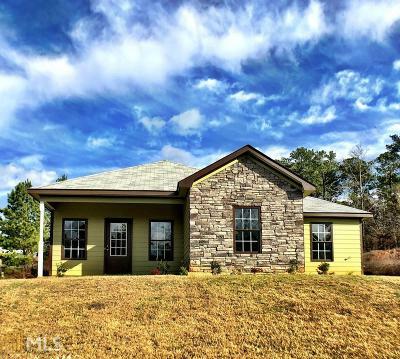 This home is brand new and waiting on it&apos;s new owners. It has granite countertops throughout. Master bath has double vanity and walk in closet. There is also a nice size and laundry room, 9&apos; ceilings, and cathedral ceilings. 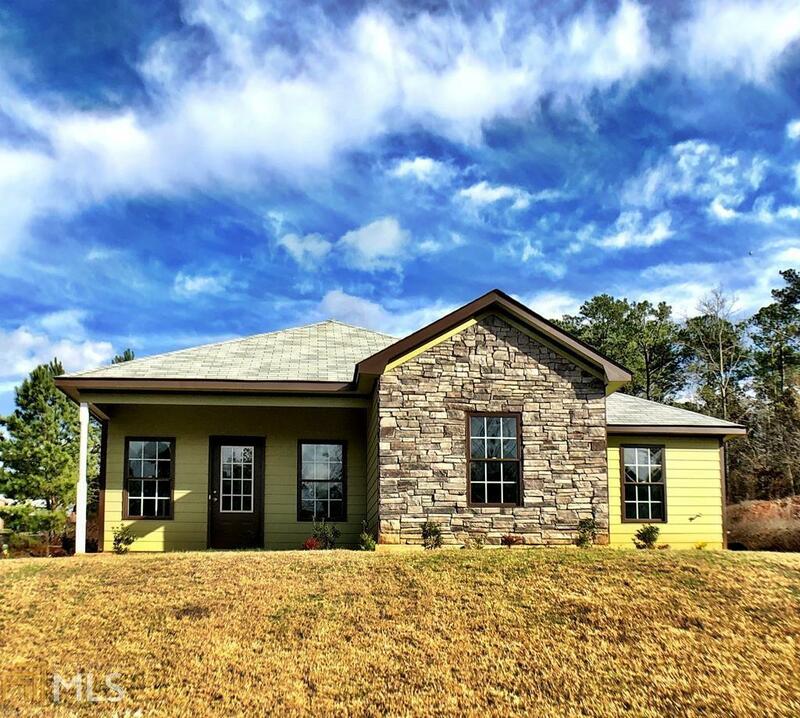 This home is also close to fort benning and great for first time home buyer.